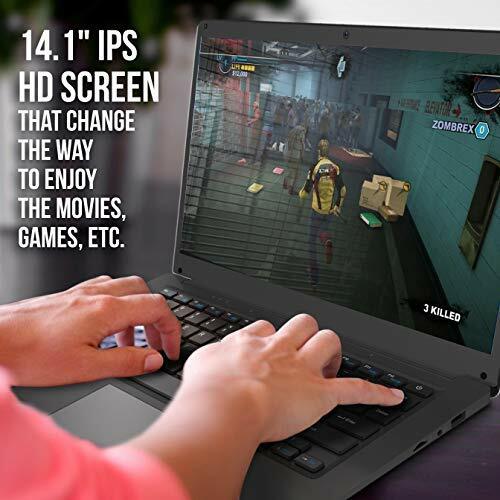  14.1″ HD IPS Screen – From movies to video games, enjoy a wide-angle viewing experience on the ultra-clear 1920*1080 bright IPS HD Screen with true color depth. 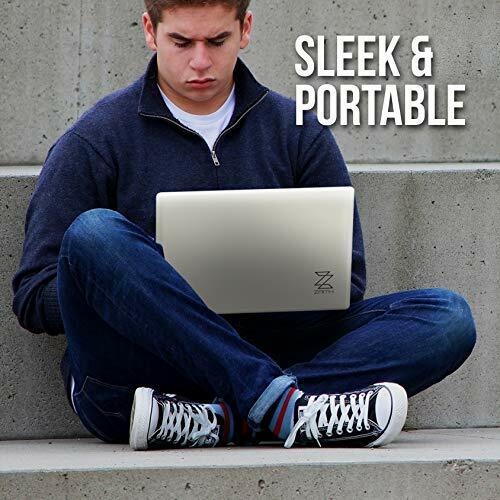 ‍Sleek, Portable & Amazing Power Backup – Zaith new Laptop is designed in a way that it is light and easy to carry around weighing less than 1.3kg. It is designed with an advanced core power-saving ability that provides extra-long battery life to enjoy your favourite movies, games, music, etc. 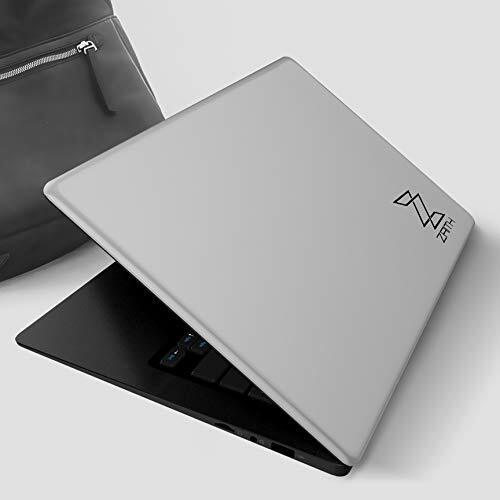 燐 Ample Storage Space – Zaith Laptop comes with 4GB RAM and 32GB of on-board eMMC storage with the option to expand the memory up to 256GB with a Micro SD card (tf-card) so more than enough to meet your needs. 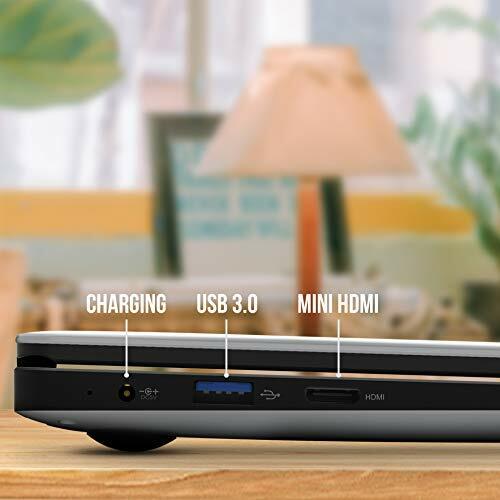  Full Connectivity – Zaith Laptop comes with Full Size USB 3.0 and USB 2.0 port that makes it perfect machine for work. 3.5mm Headphone Jack to relax to your favourite music without disturbing others. 802.11b/g/n WIFI , Bluetooth 4.0 for connecting to external entertain devices like speakers. 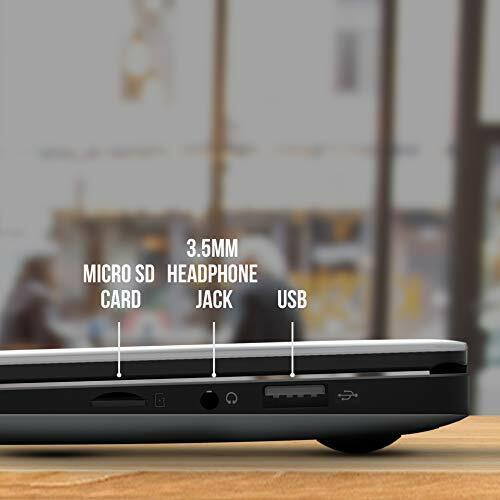 External 3G Tablet connectivity (via USB dongle).  100% Satisfaction Guarantee – Zaith is a professional brand well known for after-sale service, so shop without any hesitation as it covers 1 year warranty with full customer satisfaction.